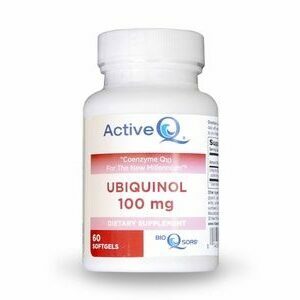 Traditional oral forms of Alpha Lipoic Acid are rapidly, yet incompletely absorbed into the bloodstream. 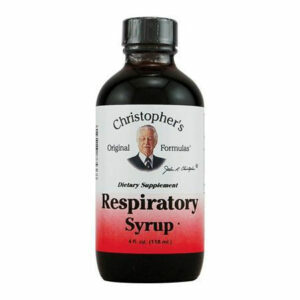 The ALA that is absorbed is used very quickly by the body, or passed as waste. 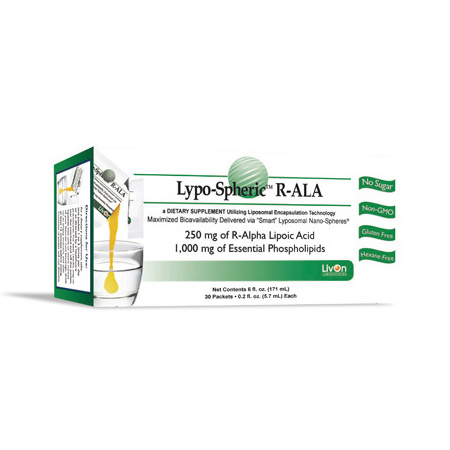 With Lypo-Spheric™ Encapsulation Technology, R-ALA is encapsulated and protected from destruction in the digestive system by microscopic liposomes. Liposomes are made of Phospholipids, the same material that makes up the cellular membranes within the human body. This identical structure allows them to pass through cell membranes and deliver R-ALA into the cell, intact and ready to work – maximizing absorption and minimizing waste. 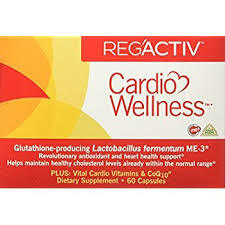 Alpha Lipoic Acid (ALA) is one of the strongest antioxidants that can be found in nearly every tissue in a healthy body. A small amount of ALA is made naturally in the body, but the rest of what you need must come from eating red meat, organ meats, and brewer’s yeast or from dietary supplements. Since the amount of ALA available in dietary supplements is as much as 1,000 times greater than what you can obtain in a normal diet, ALA experts recommend daily supplementation with high-quality ALA.
ALA can be found in two forms: the R form, which is the form found in nature, or the S form, which is often used in low-cost, synthetic preparations of ALA. R-ALA is proven to be more bioavailable and biologically active than S-ALA, but it is expensive to produce and often presents stability issues in manufacturing. This is why most ALA supplements contain only the S form, or a 50/50 mixture of S-ALA and R-ALA.
Lypo-Spheric™ R-ALA encapsulates R-ALA in liposomes made from Essential Phospholipids, which protect the R-ALA from destruction by your digestive juices. Within minutes of taking Lypo-Spheric™ R-ALA, liposomes filled with R-ALA are transported directly into the bloodstream, and into the cells. This powerful delivery system gives you the potential to experience the full benefits of ALA with every packet. 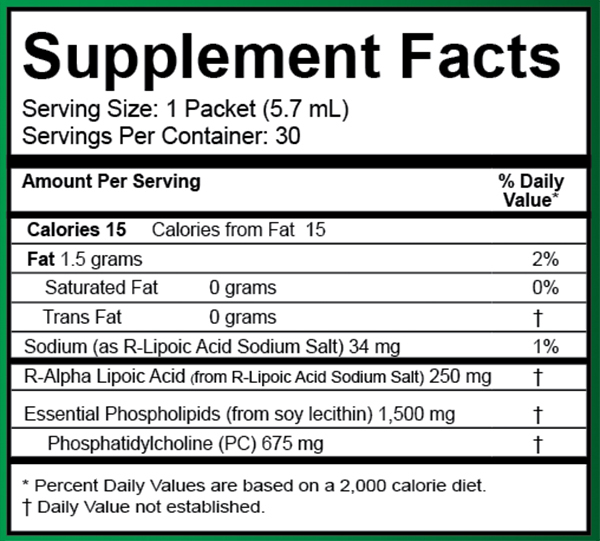 Encapsulating R-ALA in Essential Phospholipids Gives Your Body a Powerful 1 – 2 Punch. 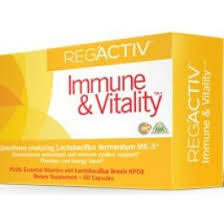 ¹ A recent clinical trial by world-renowned vitamin C expert and pharmacologist, Steve Hickey, PhD, shows that Liposomal Vitamin C is able to produce serum levels of vitamin C nearly double those thought theoretically possible with any oral form of vitamin C. This astounding level of bioavailability not only dramatically increases the amount of vitamin C in the blood, but recent thermographic microscopy provides visible evidence that it also aids its entry into individual cells.